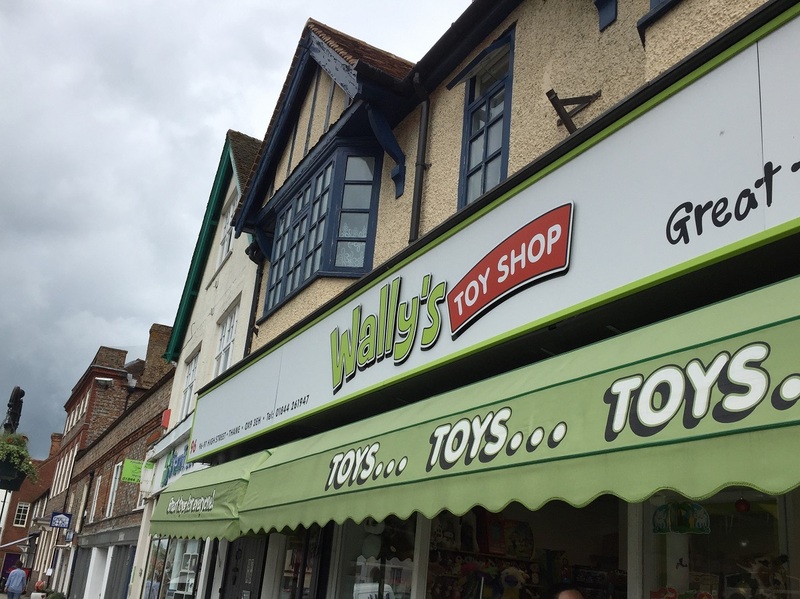 Wally’s, more than just a toy shop! It was a Saturday morning and my little girl announces she has a birthday party that afternoon, I check in my calendar and she is of course right and we are without birthday card or present. We decide to pay a visit to Wally’s, the toy shop in Thame High Street on route to the party, a risky move but something I have done countless times before so I had faith we’d find something. Wally’s has a decent selection of toys, books and games for a reasonable price and the staff in there are always super friendly, but what gives Wally’s the edge for me is the willingness to wrap your gifts for you if needed which is a fantastic service especially if you’re as disorganised as me! 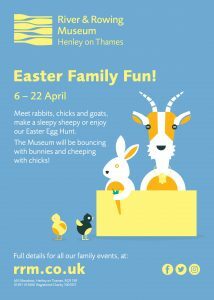 They also offer a selection of cards and gift bags so it really does cater for all your needs when looking for a child’s birthday present. 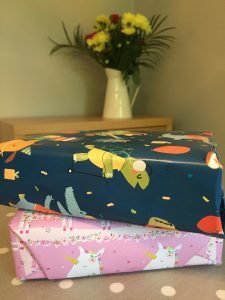 The result was beautifully wrapped gifts and a happy little girl!